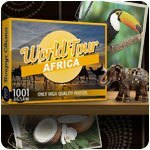 1001 Jigsaw World Tour Game - Africa - Download and Play Free Version! You are waiting for an exciting immersion in the world of Africa. 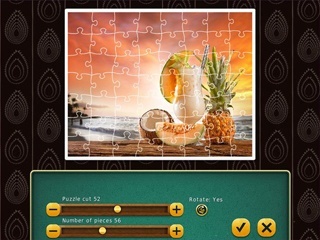 Aborigines, sphinxes, treasures, wild animals, museums, tombs and majestic nature... A unique opportunity to experience the atmosphere of Africa, see dangerous animals and wild places in a cozy atmosphere, playing a puzzle game 1001 Puzzles. Around the World: Africa. 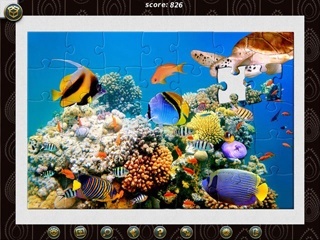 1001 Puzzles. Around the World: Africa is a game and an inspiration. 500 photos of high quality: famous sights, architecture, monuments, art, traditions, history, cooking, nature... Real and unique! And you can start your hot journey right now!